The U.S. War department reorganizes the SATC into the Reserve Officer Training Corps (ROTC). The Army ROTC Stalwart Battalion becomes a permanent military department at Syracuse University. 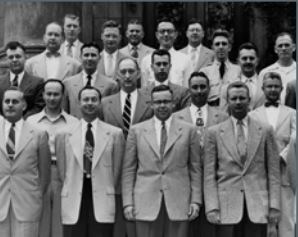 The Defense Comptrollership Program is founded at SU’s Martin J. Whitman School of Management, in response to financial problems during WWII. Today, over 1,600 military and civilian personnel have attended and graduates have risen to the highest ranks of financial management in the Department of Defense (DoD). The Military Photojournalism Program through a contract with the U.S. Navy, is offered at SU’s top-ranked S.I. Newhouse School of Public Communications. It teaches active duty personnel serving as combat photographers and military journalists to become better storytellers. Today, the program is sponsored by the DoD and is offered to all branches. Newhouse adds the Military Motion Media Program sponsored by the DoD. It is open to all active duty personnel serving as mass communications specialists in the joint services. SU’s Maxwell School of Citizenship and Public Affairs begins offering the DoD-sponsored program in National Security Studies, offering premier professional development for senior civilian and military executives in the public and private sectors. More than 1,700 have participated. University College opens the Veterans Resource Center at 700 University Ave. The Center provides support to student-veterans with a personalized set of services from recruitment to degree completion. 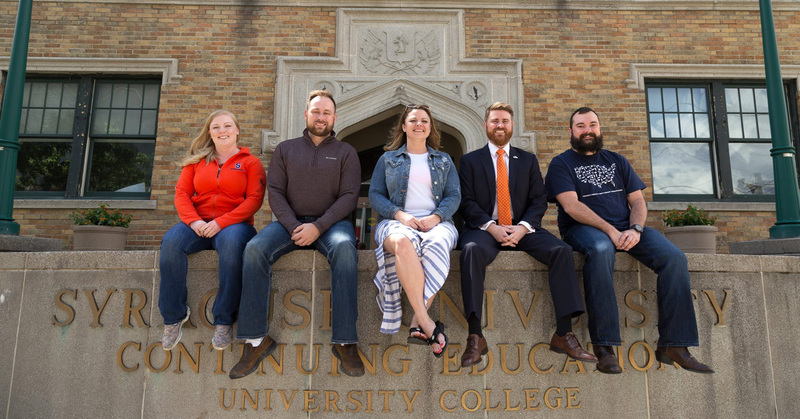 The Student Veterans Organization at Syracuse University becomes a recognized chapter of the Student Veterans of America and a recognized student association group on SU’s campus. IVMF launches in partnership with JPMorgan Chase to serve U.S. veterans and families. The Institute’s research and programming focuses on social, economic, educational and policy issues impacting the veteran and military community. The Wohl Family Veterans Legal Clinic (VLC) is founded. The VLC provides representation to veterans and their families who are seeking benefits from the Department of Veteran Affairs (VA) or upgrading a military discharge through the various military branches. Among the clinic’s staff are College of Law students who provide pro-bono services to veterans from New York state. The Office of Veteran and Military Affairs is established on January 19, 2015, to serve as Syracuse University’s single point of entry for all veteran and military-related programs and initiatives. It collaborates and coordinates with all stakeholders to best serve veterans, military-connected students, and military family members at Syracuse University. 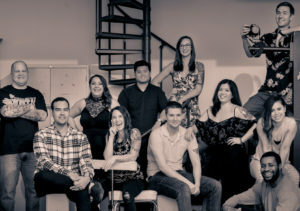 The Veteran Resource Center evolves into the Office of Veteran Success (OVS.) The OVS serves as a central hub of resources for military-connected students to certify their Veteran Administration (VA) education benefits and connects them with support services that enable their academic, professional and personal success.